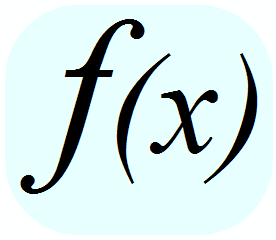 Here, you can learn all about functions and function notations. Click here to see a short list of definitions to terms used often in the site, and here for a basic overview of function notation. To navigate the site, visit the table of contents.